San Diego’s proximity to the Mexico makes it an ideal starting point for trips south of the border. 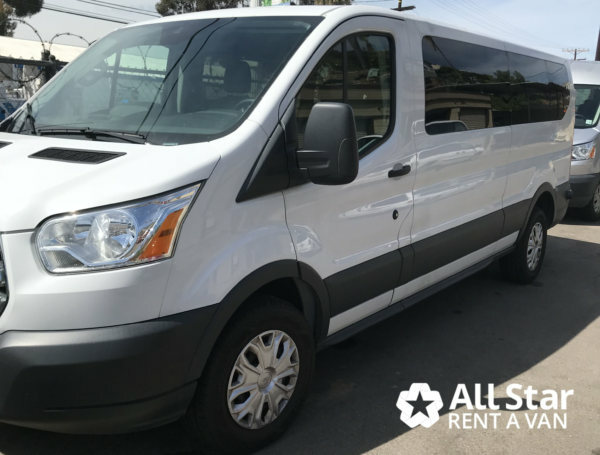 All Star Rent a Van rents vans in San Diego for trips to Mexico. 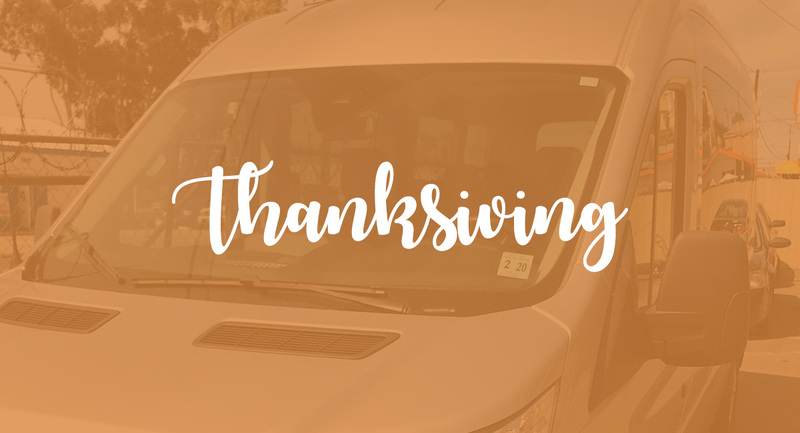 We rent 15 passenger vans and 12 passenger vans to provide transportation to Mexico for church groups, mission trips, family vacations and business travelers. All Americans traveling outside of the United States are required to present a passport or other valid travel document to re-enter the United States. U.S. citizens do not require a visa or a tourist card for tourist stays of 72 hours or less within “the border zone,” the area between 20 – 30 kilometers of the border with the U.S.
Mexican law requires that any non-Mexican citizen under the age of 18 must carry notarized written permission from any parent or guardian not traveling with the child to or from Mexico. This permission must include the name of the parent, the name of the child, the name of anyone traveling with the child, and the notarized signature(s) of the absent parent(s). 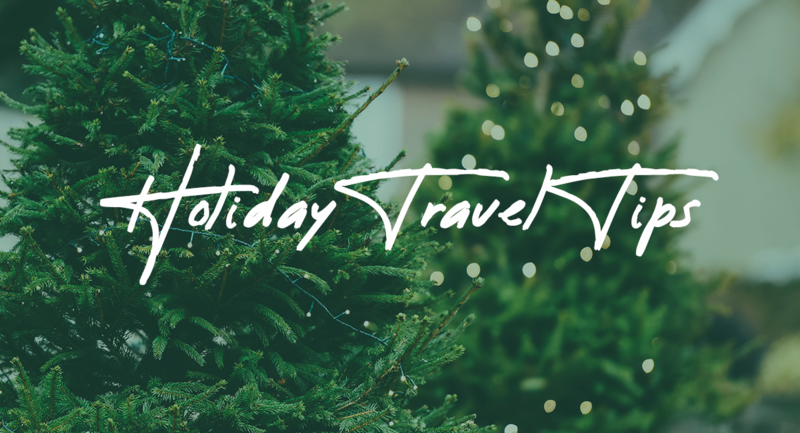 Travelers should contact the Mexican Embassy or the nearest Mexican consulate for current information before beginning their trip. Ready to take your trip? Contact All Star Rent a Van to reserve your van rental today!